Are you fond of sorting out your beauty and fashion products on a regular basis? As for me, I usually check what I have in my closet and maintain a regular inventory of the things that I own lately. There are things that should be replaced, kept and even donated to others. Lately, I've documented my top 5 unique and useful beauty and fashion products that I love this 2018. Whether you're a perennial style lover or a new fashion follower, these fabulous items will surely inspire you. One of my hobbies is to find unique fashion pieces in my favorite shopping stores and every time I travel. Lately, I had a thrift shopping spree with my husband. He found a really chic sweater and he immediately told me to buy it. This piece is usually mentioned in my YouTube Channel, Karen Lopez Vlog, so some of you may be familiar with this. He knows that I love pink and the item will surely attract my attention. So without even asking the price, I bought the item quickly. I'm afraid someone will buy it ahead of me. Many people love unique and handcrafted items that are created by talented individuals. If you're fond of unique fashion pieces, you can check Canvas Avenue since they have really stylish items for fashion lovers. 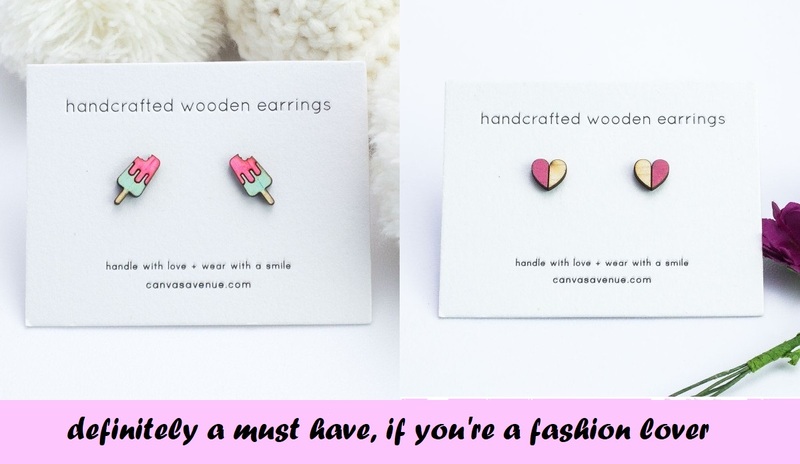 Through their website, I found these gorgeous handcrafted wooden earrings. The Popsickle Earrings look extraordinary since it was created with timeless design in mind with the little details you can find it it. On the other hand, I can't let go of the Heart Earrings since it has pink shades in it. Luckily, they have enough stocks or else I will feel totally heartbroken to know it's hard to find it in their online store. Since I love fashion, wearing simple makeup comes with it. 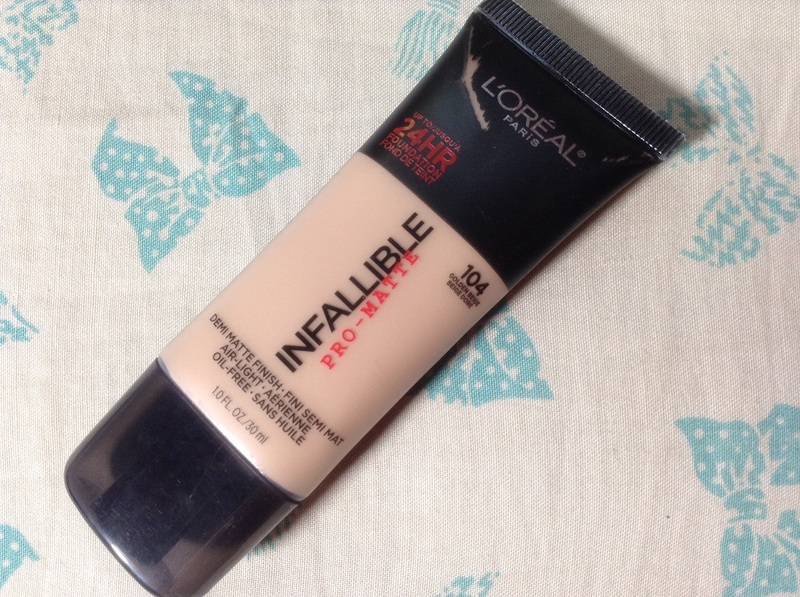 Nowadays, this L'Oréal Infallible Pro-Matte 24HR Foundation is really useful and unique since it matches with my skin tone. Every time I need a reliable foundation, this is the product that I usually use. I've bought a lot of foundation products but this one is the best so far. Aside from that, this is really affordable for me. Handbags make an outfit pop, especially if the look is a little bit minimalist. On my part, I love wearing colorful outfits so my bag should be classy and in neutral colors. Basically, my white handbag is perfect for any look since it is really simple. 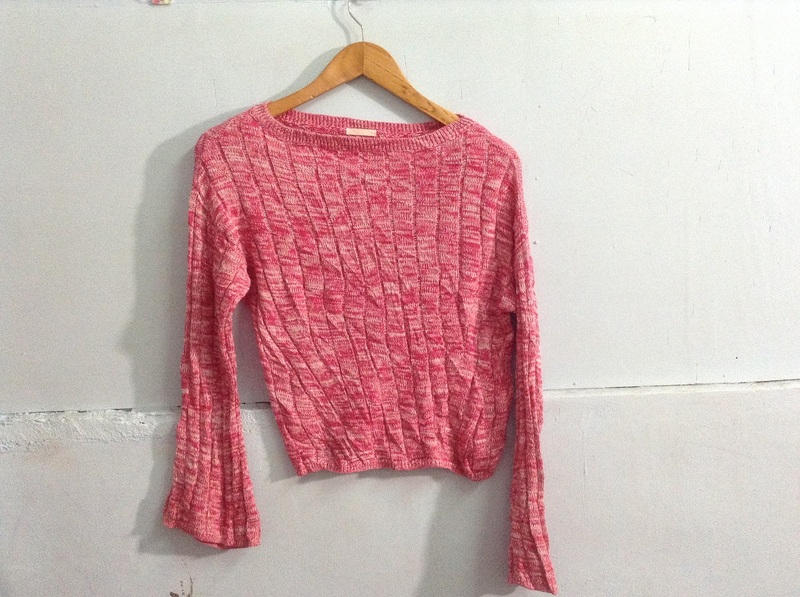 It is also unique because the design is not so big and not so small, just the right size for a fashion lover like me. 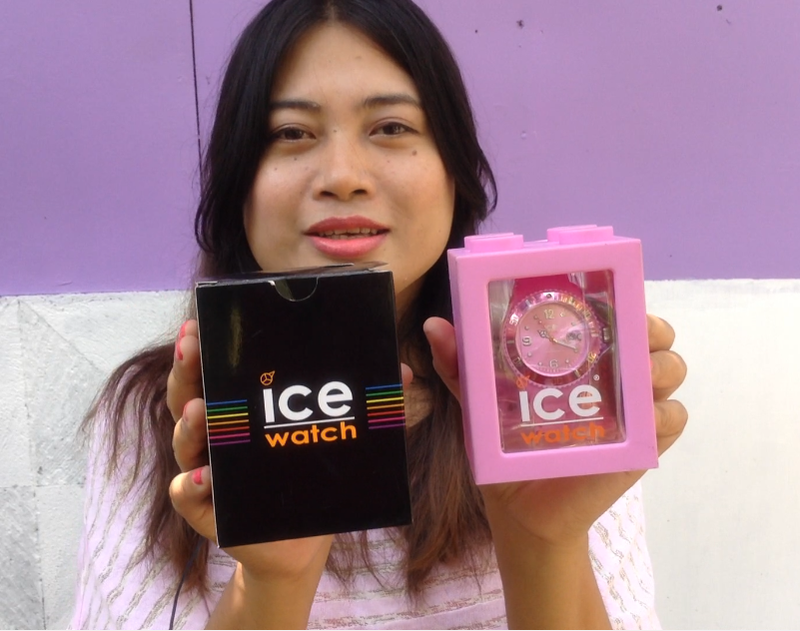 My friend, Aisie, gave me this pink Ice watch as a gift. She also gave one to Iris, our common friend. The packaging is really chic and fancy that is perfect for safekeeping the watch. If you'll not use the box to store the watch after using it, you can transform it into a coin bank. In addition, the color is totally amazing so I really love the product.